Packaging Details: standard export packing,heat shrinkable film inside,cotton covered outside. 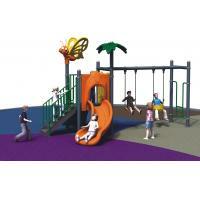 Installation Qualification document and drawing will be provided with producta. 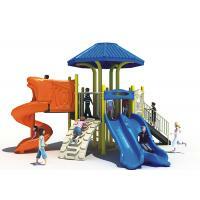 Onsite installation can be done with extra fees. Hospital,Community & Other Children Centers etc. Rope net diameter is 18mm and has a maximum load of 2000kg. screws All screws are stainless steel 316 material. 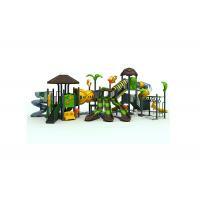 KAIQI GROUP Co., Ltd., established in 1995, is a cross-regional and trans-industrial company. 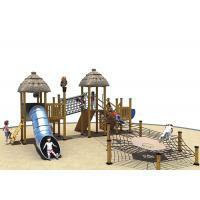 We specialize in developing and manufacturing indoor and outdoor playgrounds. institutions. 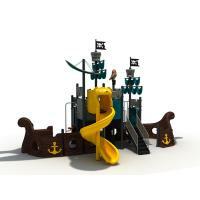 More than 100 patented creative designs.Our playgrounds not only sell well all over our country but also are exported to Europe, America, the Middle East and Southeast Asia. 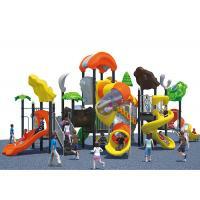 Established in 1995, Kaiqi is a full industry chain group company that supply the non-power playground equipment early in China, and has the production base in Shanghai and Wenzhou. 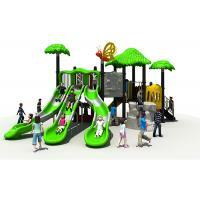 Kaiqi supply a full range of service for playground equipment from production, research and develop, plan and design, sales, to installation and operation management. 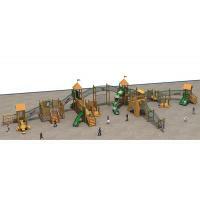 We focus on playground line, insisting on steady operation, continuous innovation and open cooperation, and supply a one-stop solution for kindergarten, entertainment center, stadium, shopping mall, Ecological Farm, Real Estate, Tourist attractions, theme parks, large outdoor theme parks, special towns, high-end theme hotels, cultural estate etc. 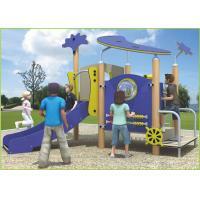 Kaiqi is regard as the typical top brand in playground equipment line in Asia. The products have biggest market share in domestic market and are globally sold to Europe, America, Southeast Asia and more than 100 countries and areas. Kaiqi Group moulds the brand image with strict quality management system and high quality marketing team and complete after-sale service. Kaiqi has passed the ISO9001 quality management system, ISO14001 environmental management system, OHSAS18001 occupation health and safety management system, the national compulsory 3C certification, the TUV EN1176 certification, etc.. 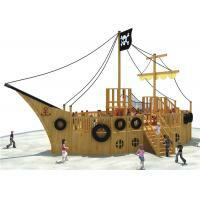 It is profession that makes Kaiqi Group to be the leading enterprise in China's playground equipment industry and key Hi-tech enterprise of China. 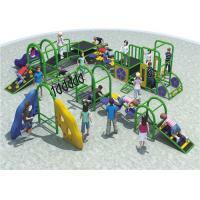 It takes initiative with many peers to draft out the Safety Standard of National Unpowered playground equipment, establish research base for China Amusement Equipment Comprehensive Standardization and Development Center of the preschools in China. As an industrial standard maker, Kaiqi Group complies with the rules strictly and lead the healthy development of the industry.